Enjoy plenty of trout fishing right out the door of your cabin rental along Fightingtown Creek. 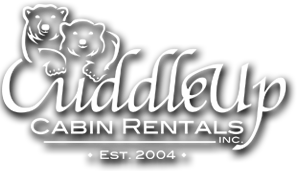 Your vacation cabin includes a hot tub, plenty of trees, deck, fully equipped kitchen and plenty of relaxation. Simple charm defines this vacation cabin rental near Epworth and McCaysville and along Fightingtown Creek. This is where fishing, lounging and careless relaxation abound. Dancing Waters has plenty to offer for a family vacation. With 2 queen beds, one double/full size bed the cabin can comfortably accommodate up to 6 guest. 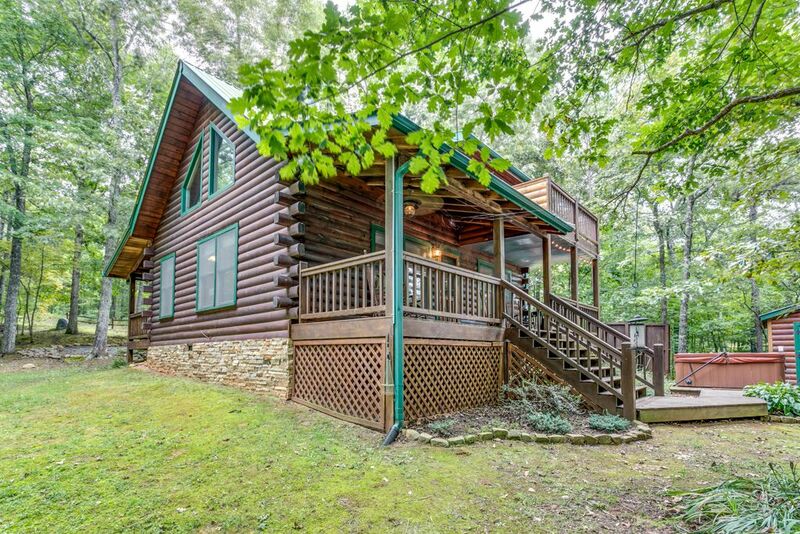 The cabin's front was made for rocking chairs and lazy summer afternoons. The screened back porch includes a very nice hot tub that overlooks Fightingtown Creek. This cabin comes fully equipped. From the quaint dining room and kitchen hutch, to the rockers by the old-fashioned gas stove, this is a cozy and welcoming atmosphere, and you'll also love the cabin's old-fashioned claw-foot porcelain tub. 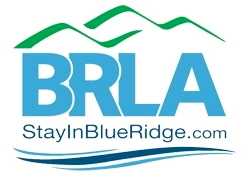 Complimentary bath soaps & 1 single use laundry detergent left for each stay.